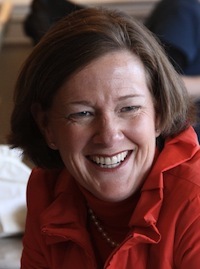 cindy ady endorses gary mar, ken allred goes with ted morton. 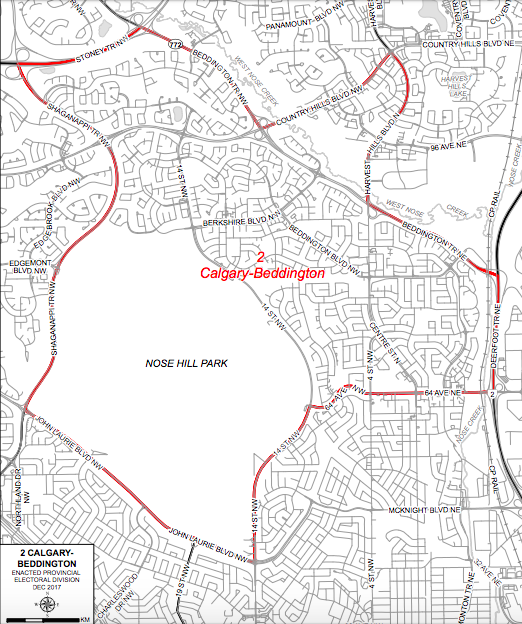 Map of MLA support in the 2011 Alberta PC leadership contest (August 3, 2011)"
Two more endorsements have been added to the map of MLA support in the 2011 Alberta Progressive Conservative leadership contest. 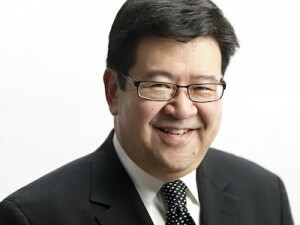 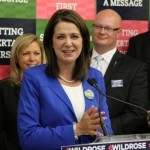 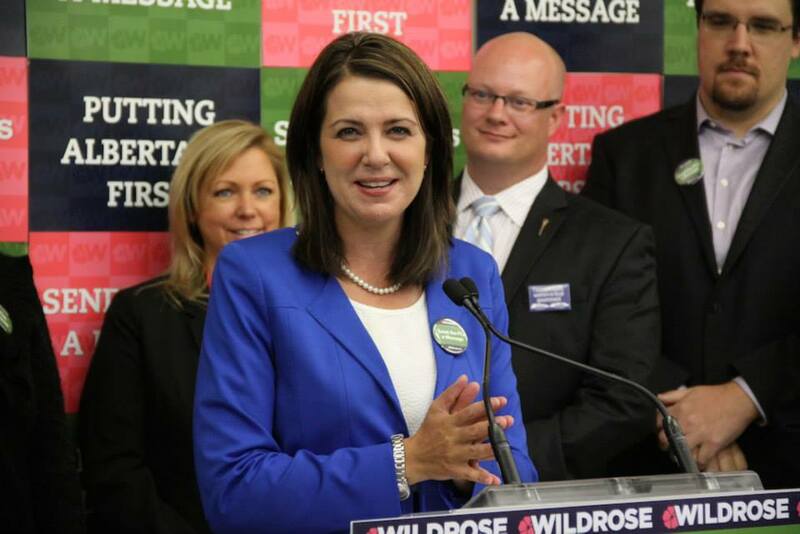 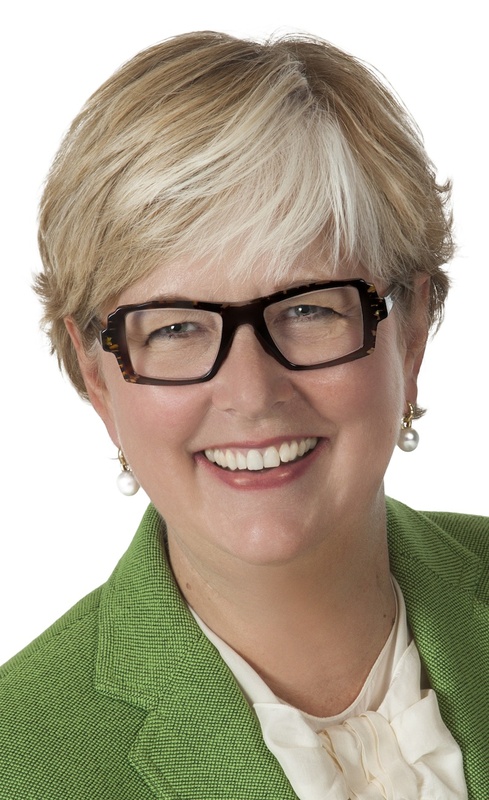 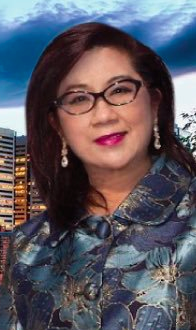 Three-term Calgary-Shaw MLA and Tourism Minister Cindy Ady has endorsed leadership candidate Gary Mar. 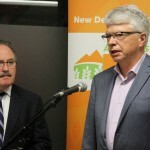 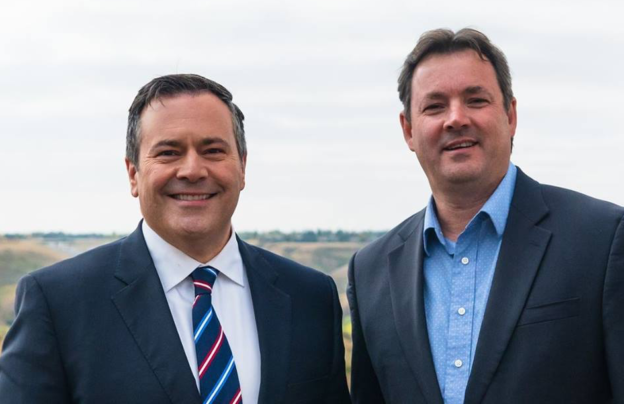 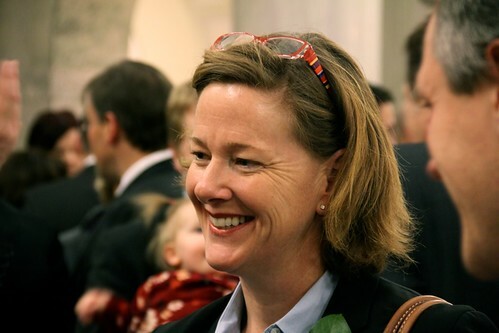 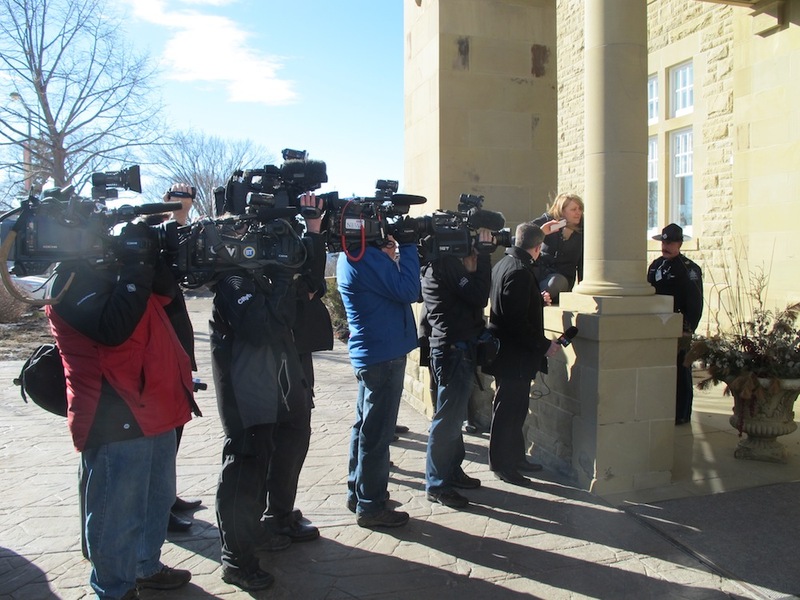 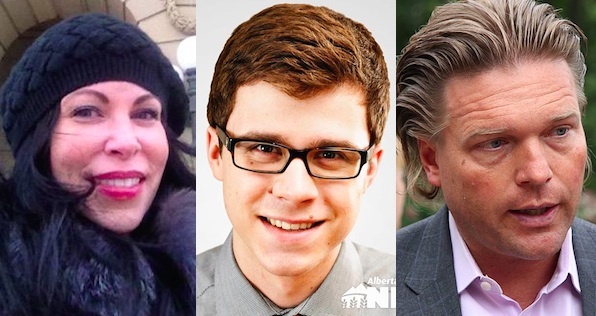 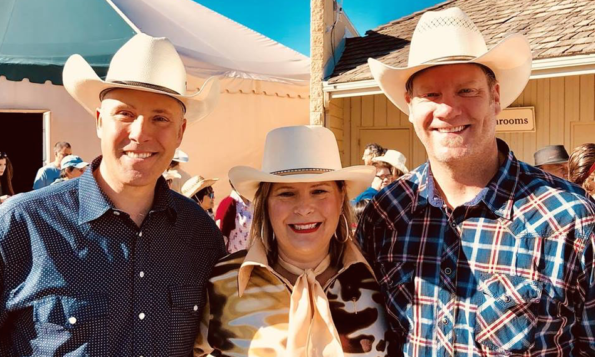 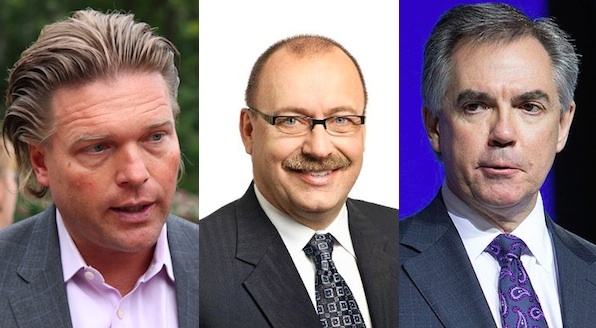 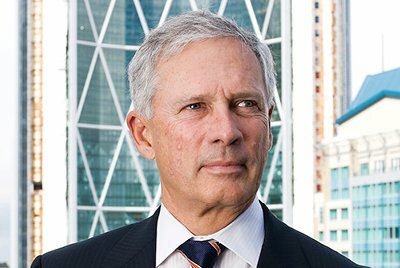 Minister Ady is Mr. Mar’s third Calgary MLA endorsements, following support from Calgary-Foothills MLA Len Webber, Calgary-Nose Hill MLA Neil Brown, and Calgary-West MLA Ron Liepert. 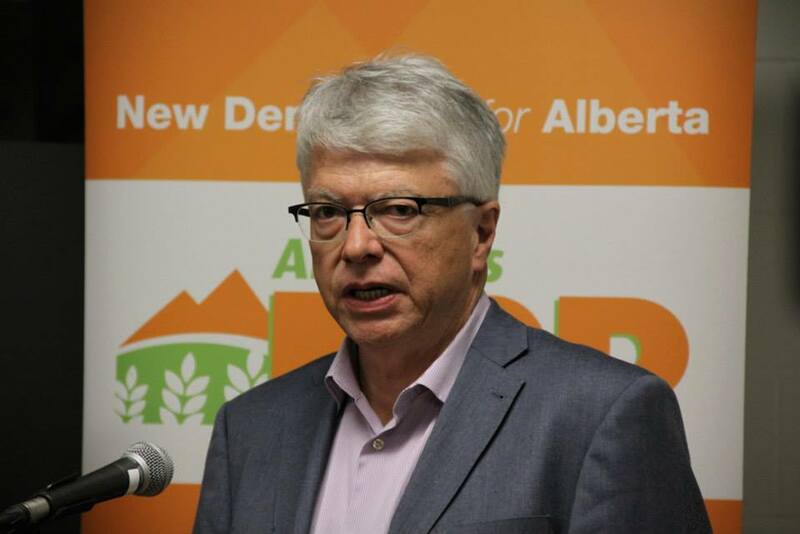 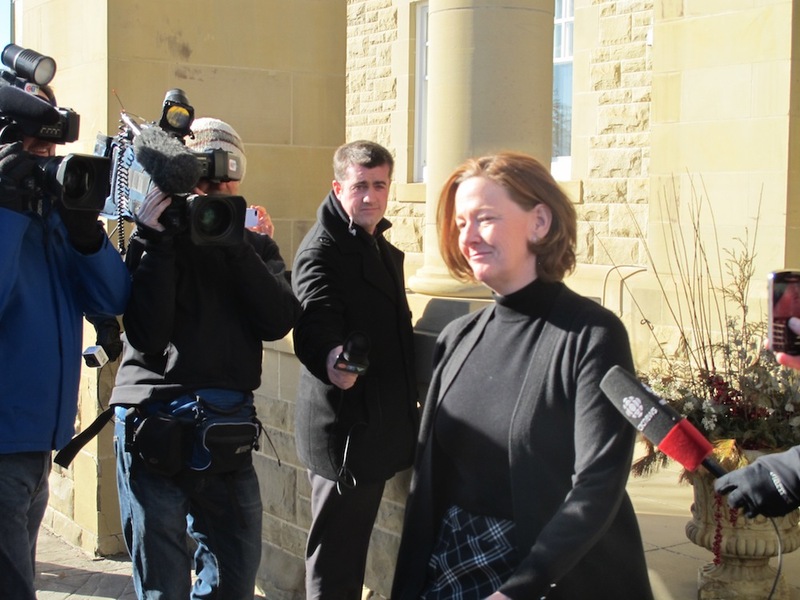 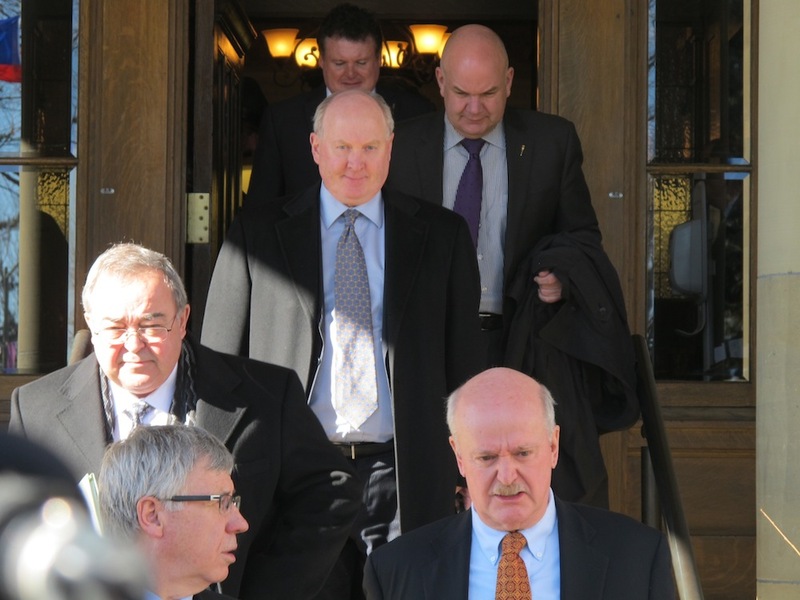 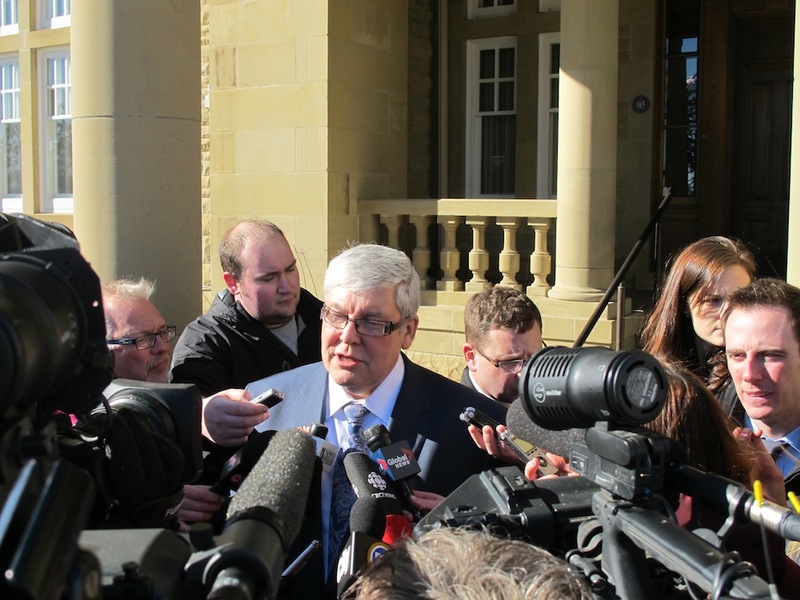 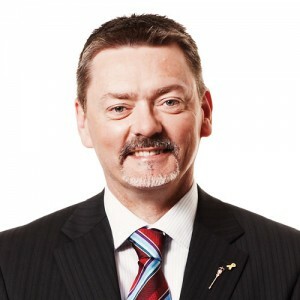 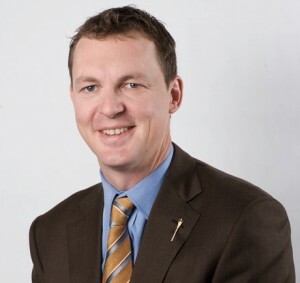 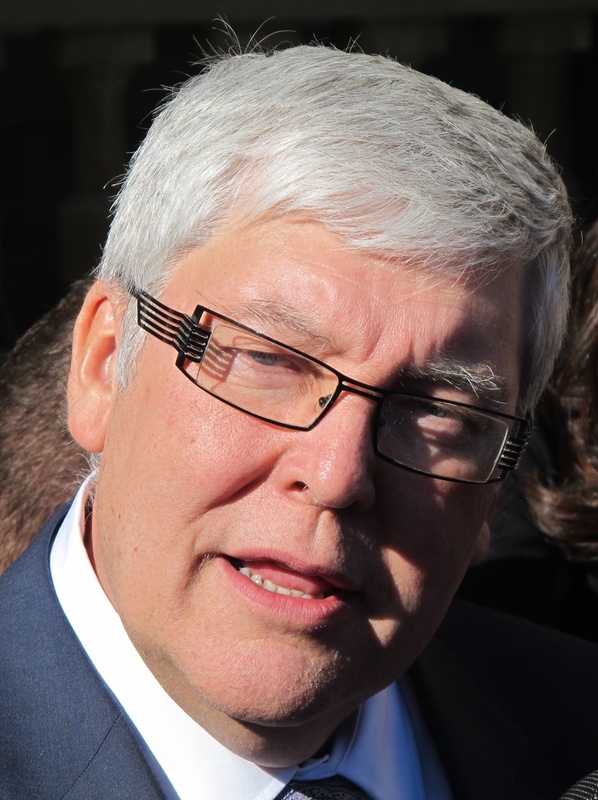 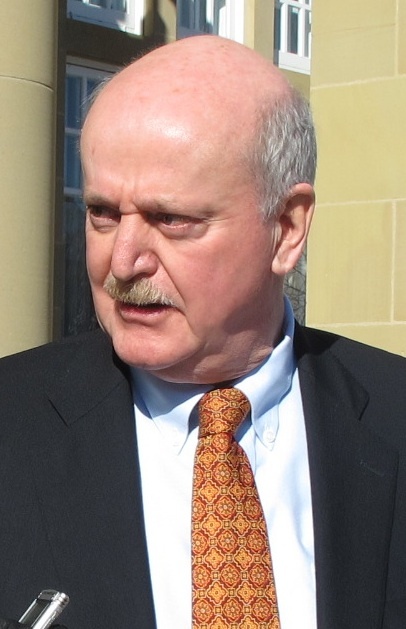 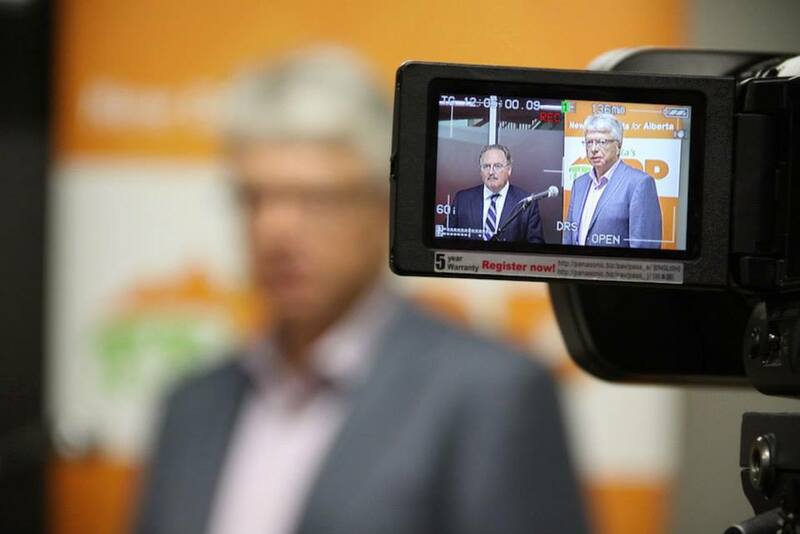 Word on the street is that first-term St. Albert MLA Ken Allred has thrown his support behind former Finance Minister Ted Morton. 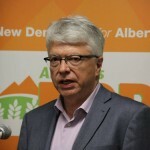 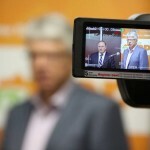 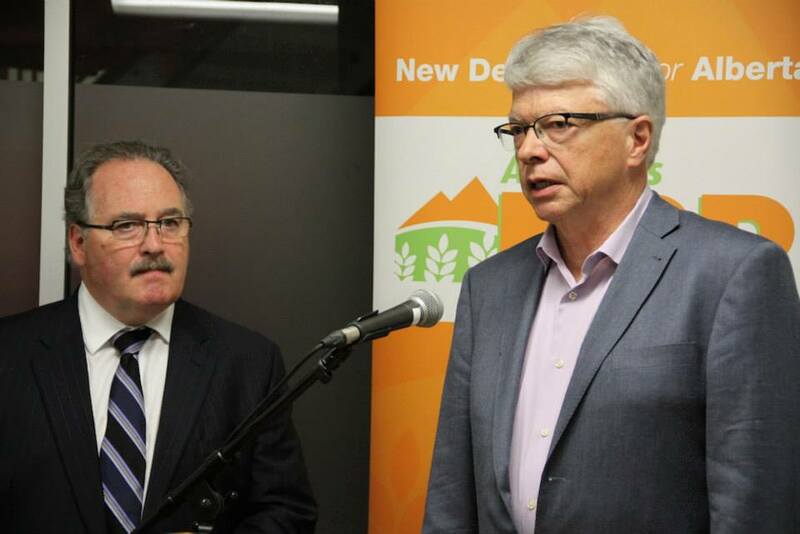 This is Dr. Morton’s tenth MLA endorsement and sixth endorsement from an MLA in the Edmonton region. 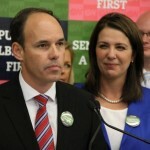 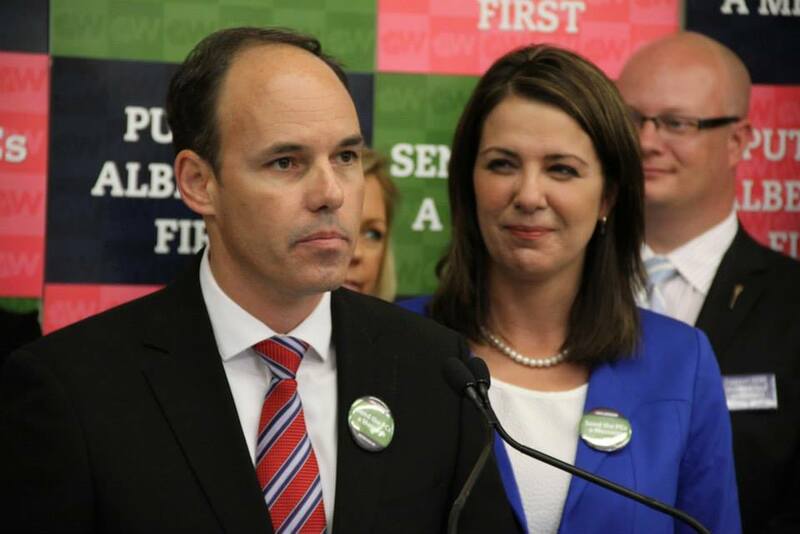 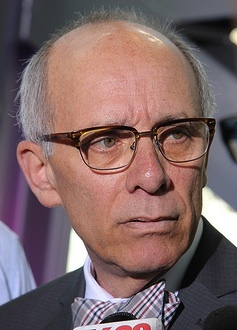 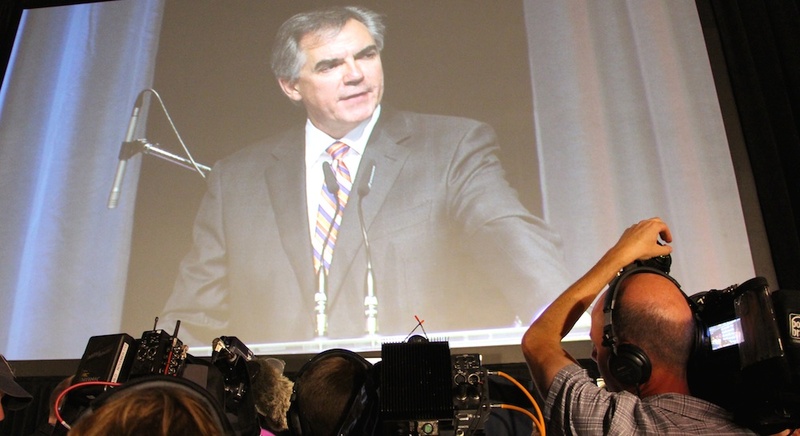 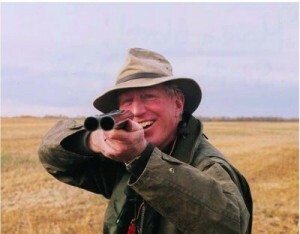 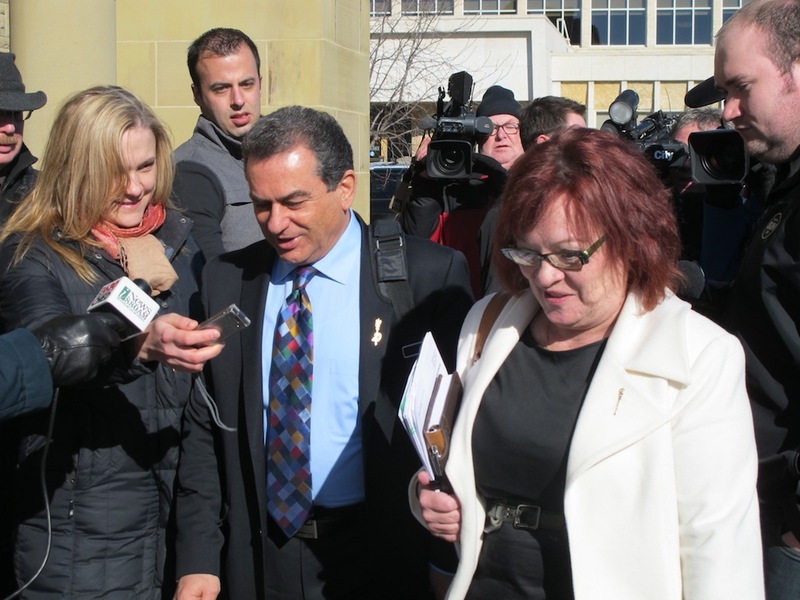 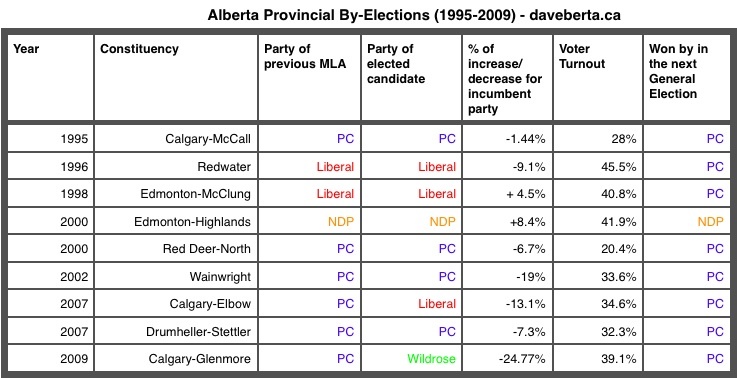 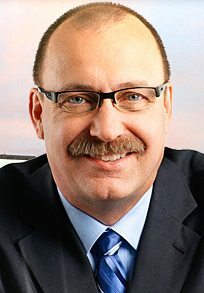 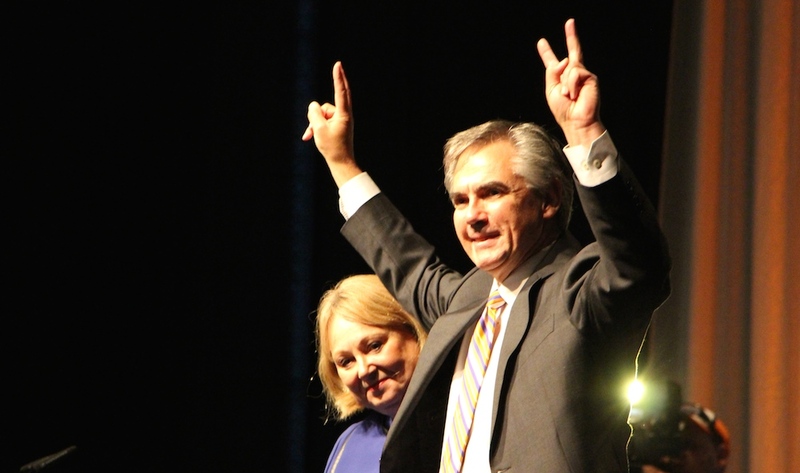 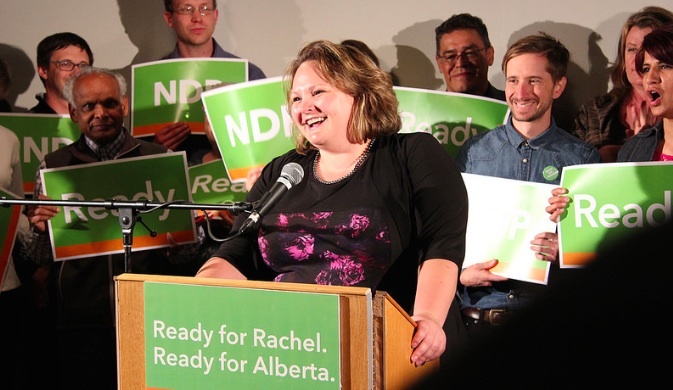 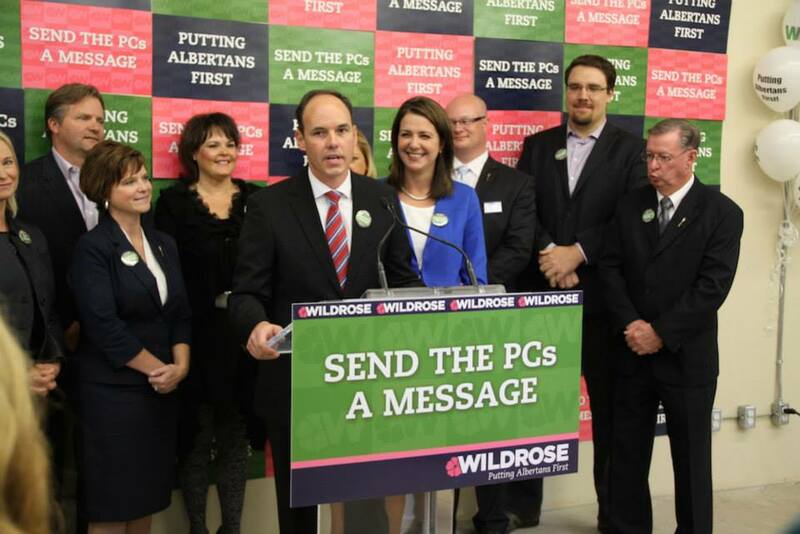 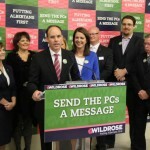 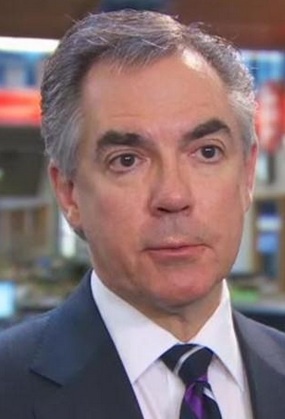 Who would have thought that the choice of Edmonton’s PC MLAs would be Dr. Morton? 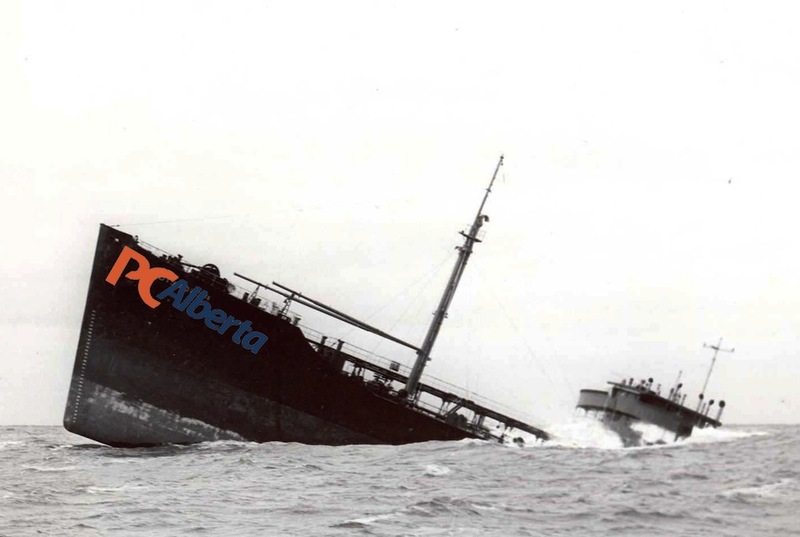 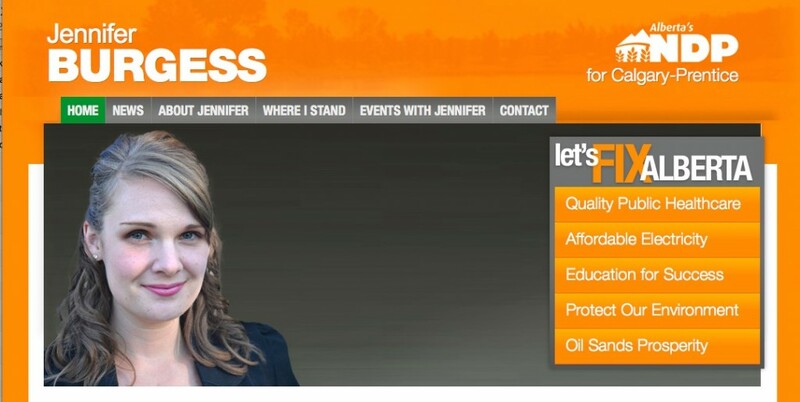 This entry was posted in Alberta Politics and tagged Cindy Ady, Gary Mar, Ken Allred, Len Webber, Neil Brown, Ron Liepert, Ted Morton on August 3, 2011 by Dave Cournoyer.